As a grand bungalow owned by a planter of yore, our home of Sri Lankan hospitality in Hatton is naturally welcoming, and features a number of 19th century legacies that continue to appeal to our guests from around the world to date. 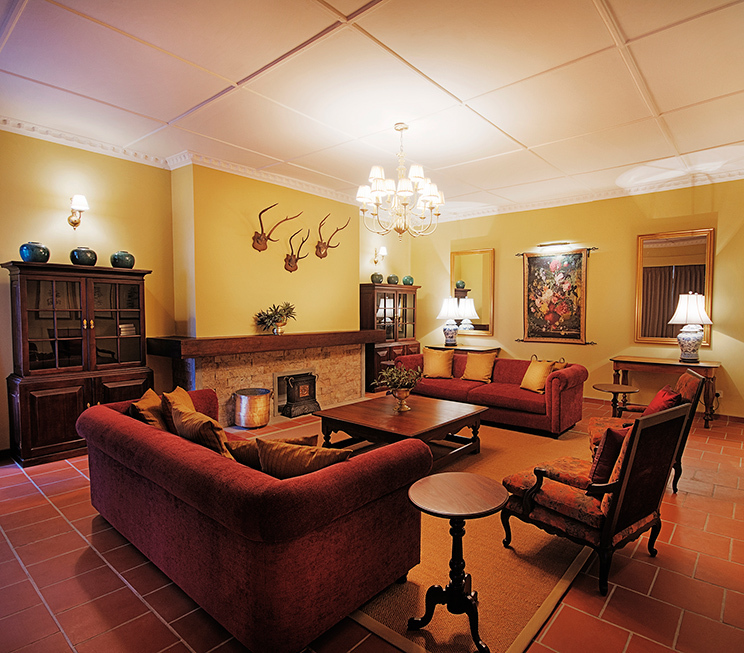 Charmingly spacious yet comfortingly personal, Strathdon by Jetwing is made up of four timeless bedrooms – a pair of Suites and a pair of Deluxe Rooms. 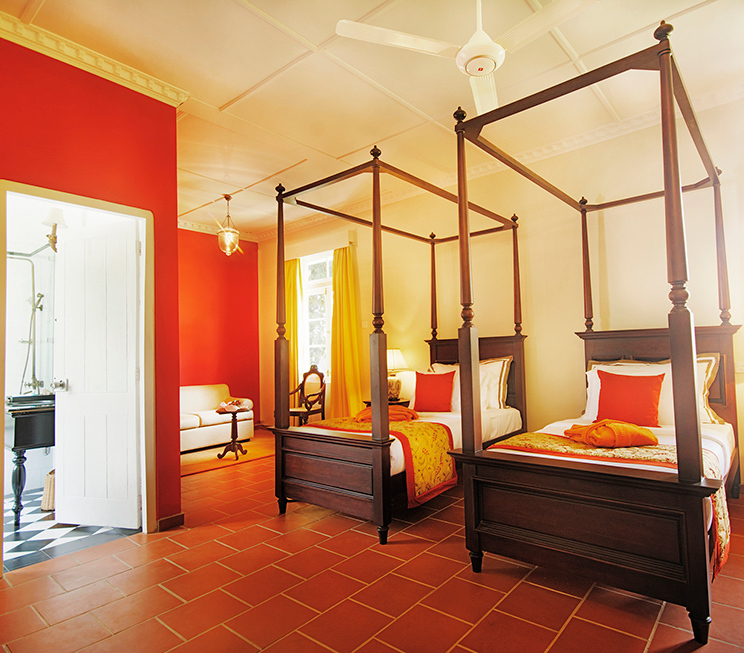 Fitted with vintage furniture and regal four-poster beds, each room is decked with vibrant walls to complement the upcountry sunlight that shines through from our gardens just outside, and the rolling hills of tea plantations beyond. 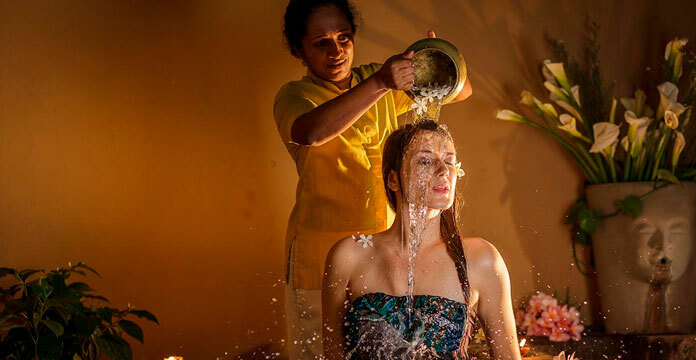 As a guest in our family, rest assured that you would be taken care of with the finest of our Sri Lankan hospitality. 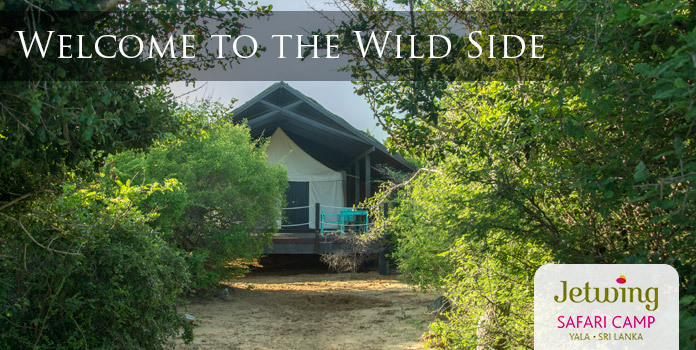 From a warm cup of complimentary Ceylon Tea sourced from the plantations around us to modern luxuries such as free Wi-Fi to complement your progressive lifestyle. Ensuite bathrooms in every room are fitted with a plush bathtub alongside complimentary toiletries to ensure absolute relaxation in old world luxury.